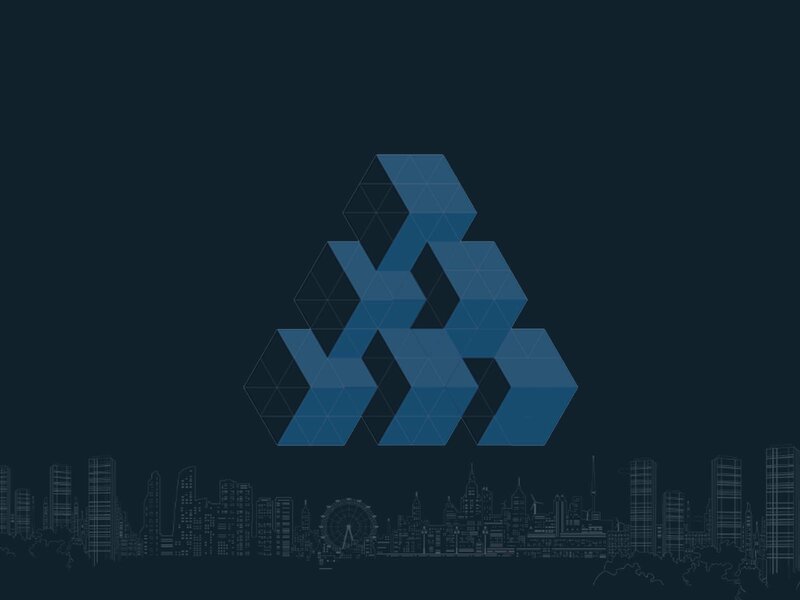 London, UK., Sep 3, 2017 /ATLANT/ —The ATLANT team today released its alpha v0.1 encompassing a substantial part of the ATLANT Platform framework. ATLANT is a real estate platform built on the blockchain, specializing in tokenization of real estate and decentralized P2P rentals. 3. 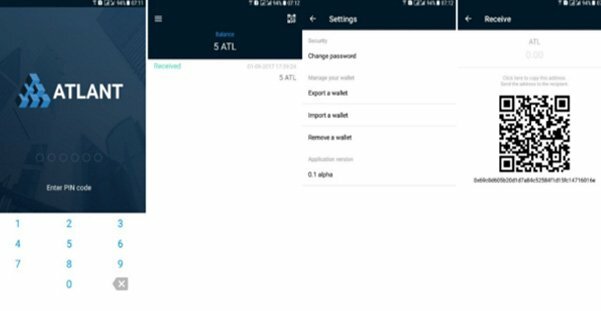 Template PTO Smart Contract github.com/AtlantPlatform. — ADEX Client handles real time market data updates and supports the following trading features (including). 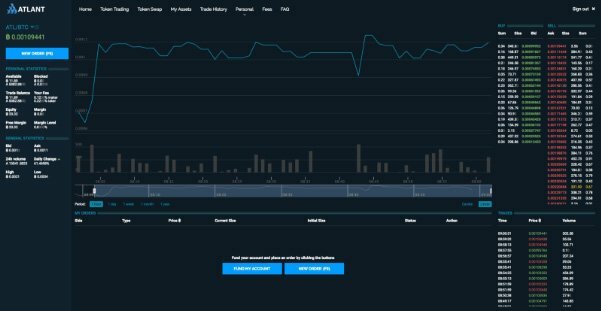 — Platform token holders use the app to manage both Ether and ATL platform tokens, and additionally manage & trade property tokens listed on the ATLANT Platform (e.g. 15Grove or 431Kings). — Current alpha release supports ATLANT Platform tokens (ATL) management, implementing basic wallet & token operations. 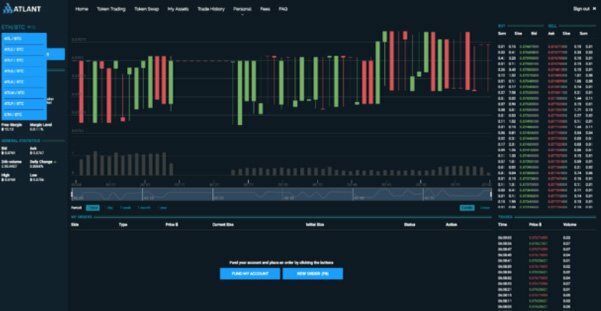 Please visit atlant.io for more detailed information regarding the ATLANT Platform.